Indonesia is the largest sovereign state in Southeast Asia. In 2010, the country’s census recorded a population of more than 237.5 million (estimated to have reached 255 million in 2015). It is the fourth most populous country in the world and the fourteenth largest by area. The nation’s capital is Jakarta and Indonesian is the official language. The majority of the population lives on the island of Java. Indonesia is divided into 34 administrative units, 32 of which are provinces and two of which are special areas holding equal status with provinces. The country is located on the islands of the Indonesian archipelago and the western part of the island of New Guinea. The overwhelming majority (88%) of the population are Sunni Muslims. Indonesia is famous for the Java Man fossils discovered on the country’s main island and for Bali, a favorite getaway destination for downshifters.  Revenue in 2016 totaled $514 million ($330.9 million according to Newzoo). 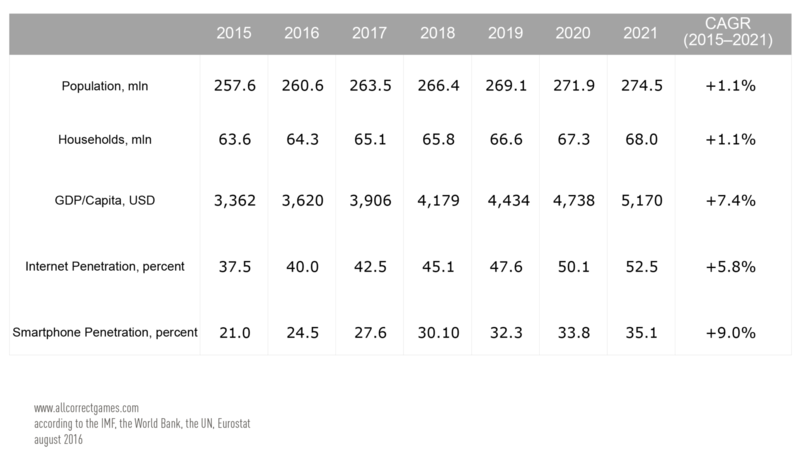 Estimates suggest that revenue will grow by 17.5% annually and reach $1.15 billion by 2021. 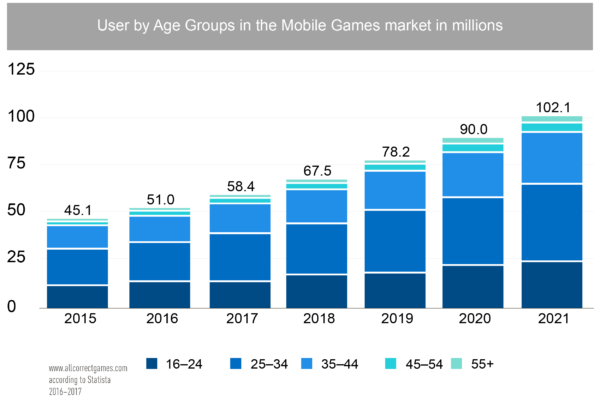 In 2016, the percentage of mobile users among the general population was 27.7%, which should reach 51.4% by 2021. 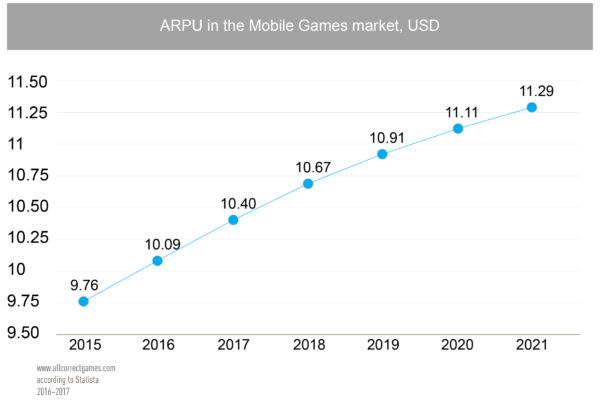 Average revenue per user (ARPU) – $10.09. 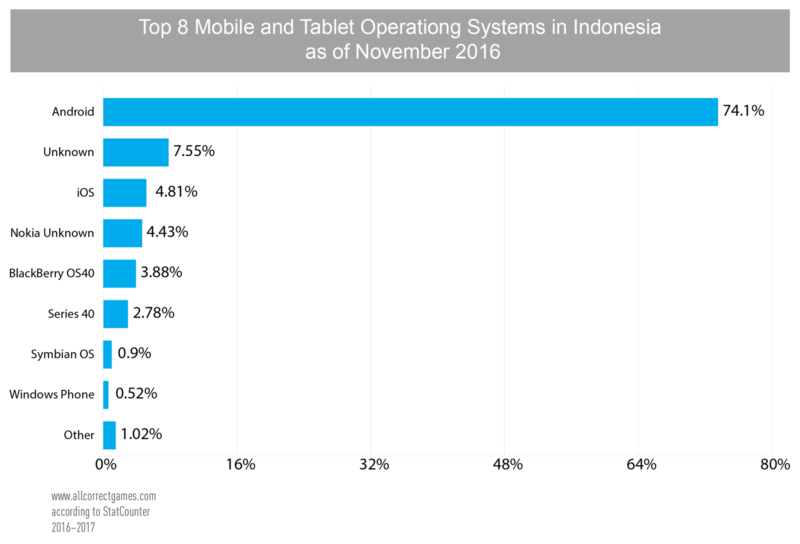 In Indonesia, Android is the top mobile platform (74.1%), Facebook is the top social network (97.12%), Google is the leading search engine (98.9%), and Samsung is the most popular device manufacturer (29.46%). The most popular messenger is BBM (BlackBerry Messenger), which was preferred by 87.45% of users as of April 2016. Android tablets are also more popular than iOS tablets (76.9% to 20.99%). 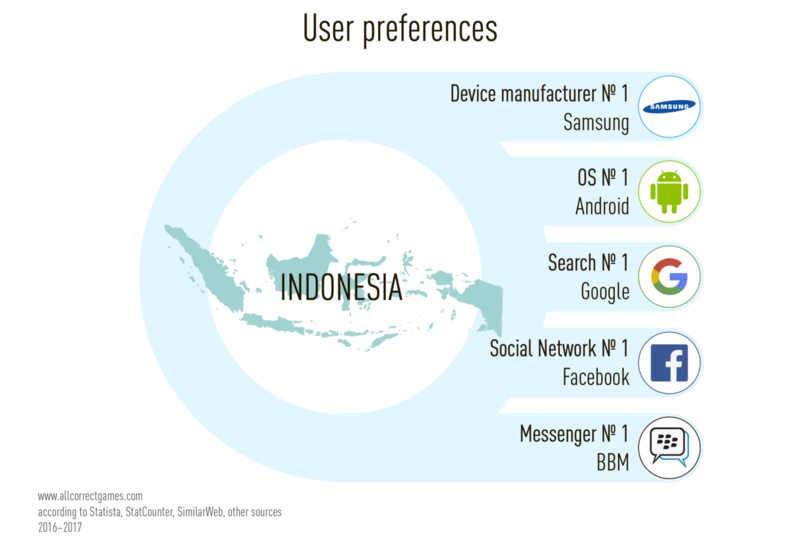 Mobile users in Indonesia are similar to Indian mobile users in many respects. 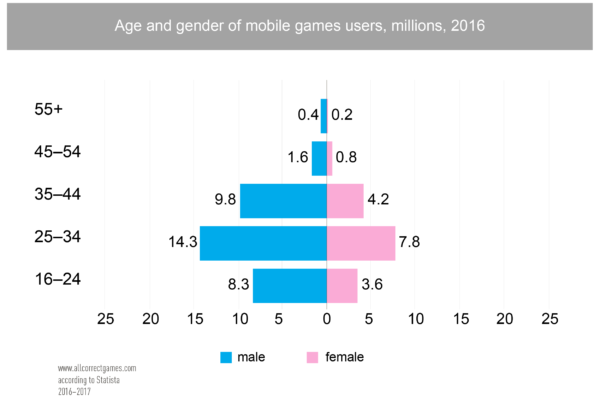 Who plays mobile games in Indonesia? 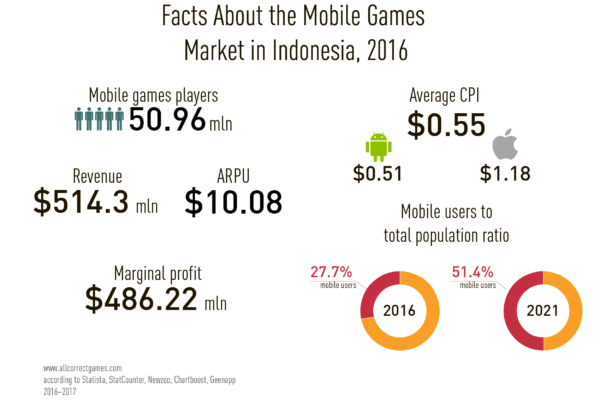 Strategy games are the most popular and profitable genre in Indonesia. 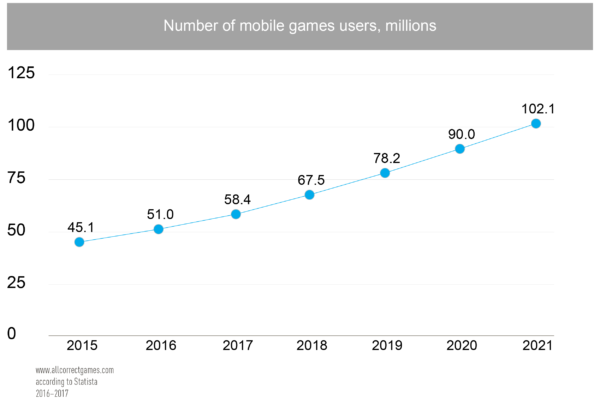 42% of Indonesian mobile gamers spend money in strategy games (Newzoo’s 2015 report). Indonesians decry the lack of local developers. 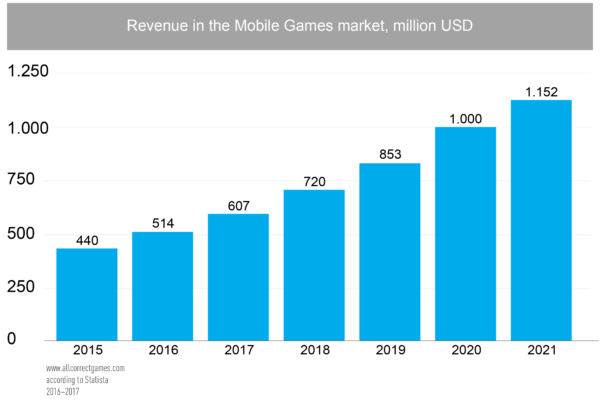 Only one Indonesian company has broken into the top 100 mobile games developers by revenue – Mainspring (it is also a games publisher). According to Newzoo, less than 15% of Indonesians understand English. 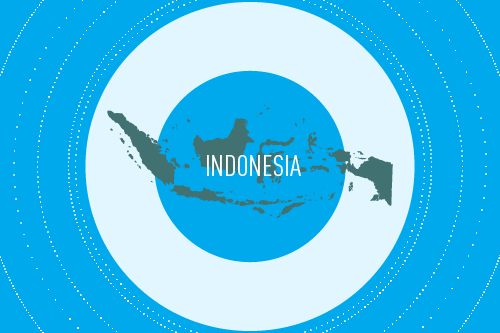 The country’s official language – Indonesian – is spoken by 60% of the adult population. Indonesian is very similar to Malay (practically they are two versions of a single language). 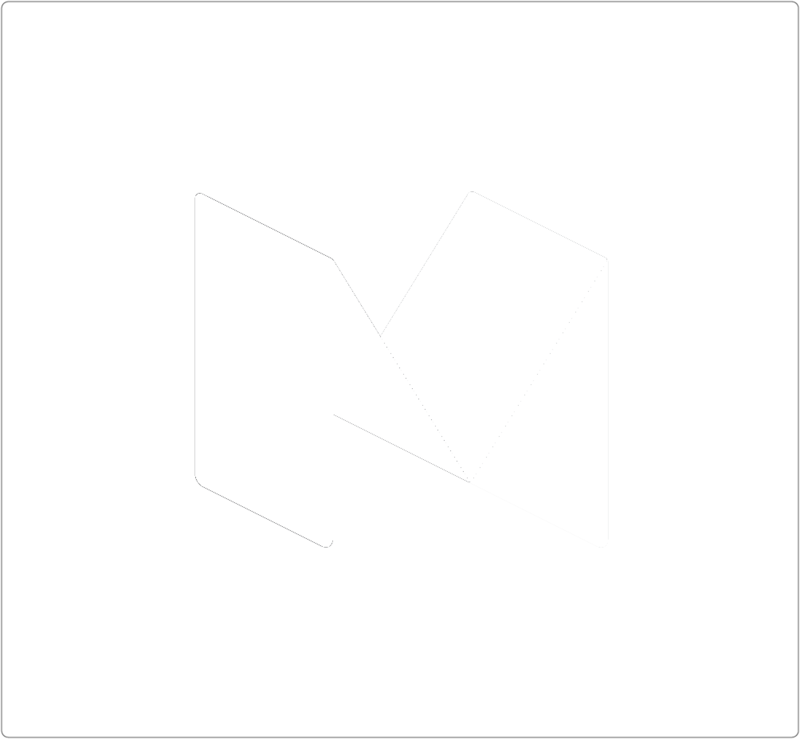 Its writing system uses the Latin alphabet, which simplifies working with fonts. As of 2015, there were 707 languages spoken in Indonesia. Despite the fact that Indonesia’s official language is Indonesian, almost half of the population use Javanese in their daily life – it is spoken by more than 75 million people and is used on the radio and as the language of instruction in some schools. Sundanese is also widely spoken on Java and is used by more than 27 million people on the island (almost 15% of Indonesia’s population). Some newspapers and other literature are published in Sundanese. The majority of Indonesians are Muslims, and this should be taken into account when entering the market. As in many other countries, in Indonesia players readily share examples of poor translation.